There is one post filed in Posts. 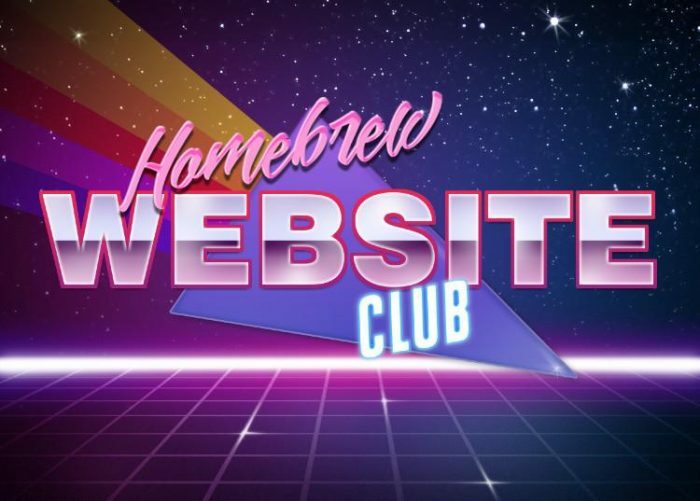 One year ago, to (almost) this day, Marty McGuire and I hosted the first Homebrew Website Club Baltimore meetup. I remember Marty telling me about Indieweb and the idea for the meetup. At this point last year, I was wanting to devote a dedicated chunk of time to my personal website.